M-Connect Media is a Magento eCommerce development giant, and small dreams are not its forte. It is a company full of the experimental spirit of the modernist vanguard – a group of people leading the way in discovering new ideas. The history of M-Connect is appreciable. It has worked with some of the great eCommerce Herculean. The list of its achievements doesn’t halt here. The company has also worked with relatively young enterprises and have helped them to set their roots firmly in the soil of eCommerce competition. As they consider time as a valuable resource, they have some of the most excellent custom-tailored extensions in the online industry. These extensions have extraordinary power to maintain your store. The company has succeeded in building more than 70 qualitative extensions, and each one of them gears up the flexibility of your shop. The primary goal of the company is to add value to the development of its client. Hence, to ease out their challenges and worries, the company works as a tranquil. 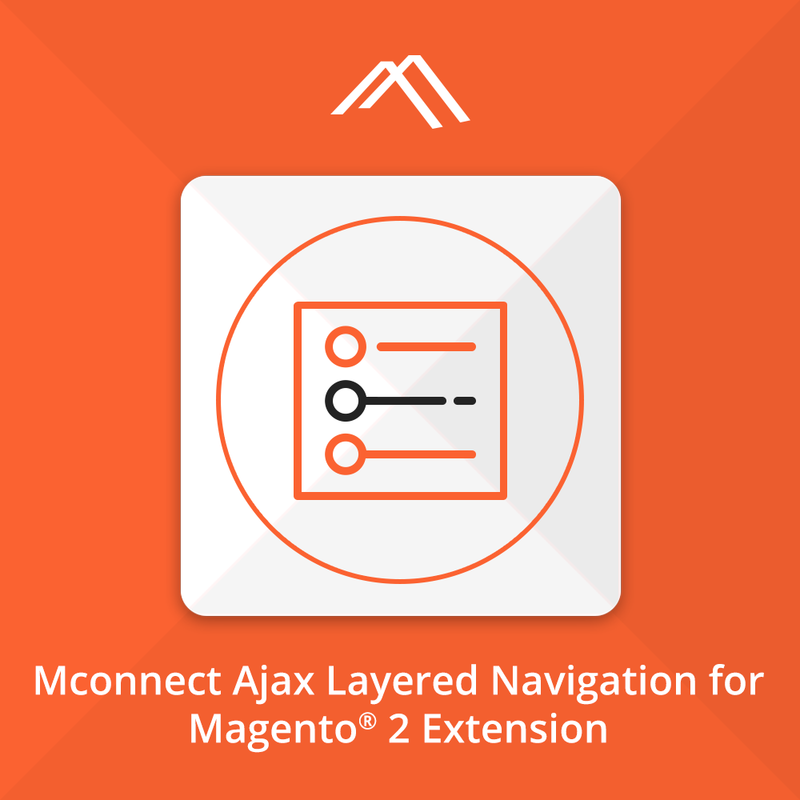 One of the essential extensions which adds custom features to the online store is Ajax Layered Navigation / Product Filter Extension for Magento® 2. It offers a more luxurious user experience to the customers with enhanced and well-sorted layered navigation module. It gives a comforting advantage to online shoppers by providing an efficient way to navigate through the store catalog. 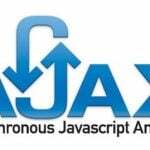 Layered navigation uses Ajax calls to replenish content on the page. It renders customers to take advantage of extra built-in features, like filters for the product category, color, price range, brand, trending, or any other available property. 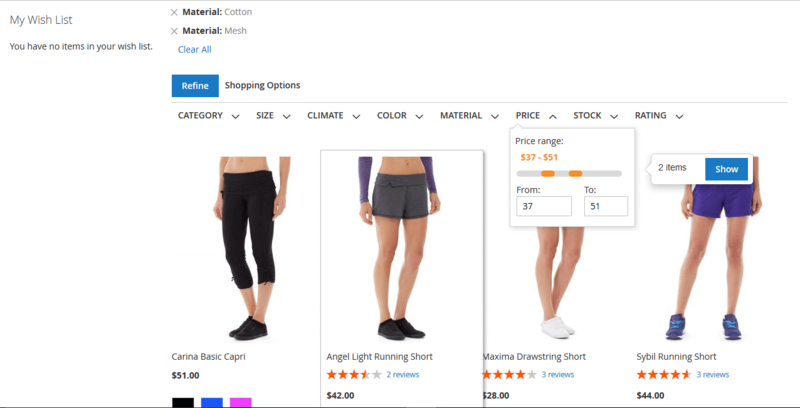 Some additional features, such as color swatches, size trial and selectors, price slider, review rating, and checkboxes, add stars to this extension. While we know that these features make interactivity much more comfortable for the customers, they also set the excellent standards for your online store. It gives an edge to filter a product using multiple attributes. It offers a catchy price slider for selecting from the desired range. Display the count of products (including out of stock) left in the store. Clear all the qualities or few attributes under ‘Now Showing By’ after product search. It helps to filter the products with Ajax without page reload. Gives a choice of applying filters automatically or manually in layered navigation. Exhibit error message for out of range price input. Offers an extra window of settings for the filter location at sidebar or toolbar (Vertical or Horizontal) view. Additional filter which helps to funnel down the product based on rating.